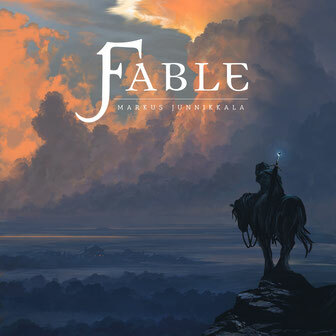 Fable is an epic orchestral fantasy album telling the story of a Wanderer's journey through a magical, unfamiliar land. 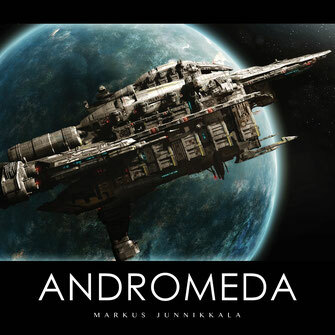 Andromeda is a sci-fi inspired album that bends electronic soundscapes over an orchestra, taking you on an epic journey to a neighbouring spiral galaxy. 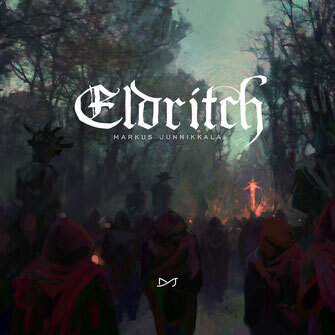 Eldritch reveals the Cosmic Horror that lies beyond our limited perception of reality in full-blown orchestral form. 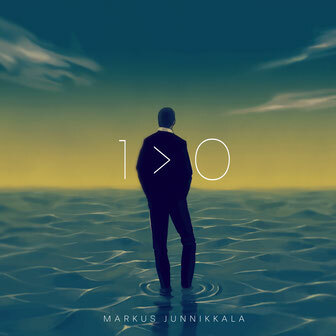 1 > 0 explores entrepreneurship and its challenges through the use of ambient indie rock guitars, instrumental hip hop beats, and an orchestral string section. Dark Ambient music with ghostly soundscapes and minimal, solitary melodies. 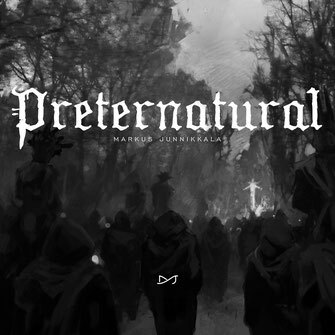 Perfect for horror and contemplative, empty atmospheres.